Whether you have something in mind or are just brainstorming, we are here to help you plan your next adventure! With our extensive knowledge of the region and passion for providing our clients with the best experiences possible, we proudly offer personalized itineraries that suit any traveler's appetite for adventure. Please contact us to inquire. With dramatic contrasts of land and sea, striking desert landscapes, remote wilderness, and vibrant culture, Baja has been an icon of overland travel for generations. We invite you to join us in 2020 for a guided tour of the Baja Peninsula, with trips focusing on Baja’s Central Desert, Sea of Cortez, and Pacific Coast. A living embodiment of the American ideal of conservation and the shining jewel of the National Park system, Yosemite National Park is the perfect quick escape from San Francisco or extended trip into the Sierra backcountry. With unsurpassed views of the California coast and miles of scenic backroads to explore, Big Sur and the South Coast are not to be missed. Seaside campsites offer some of the State's most coveted overnight options, making this area the best 'know-secret' this side of the country. 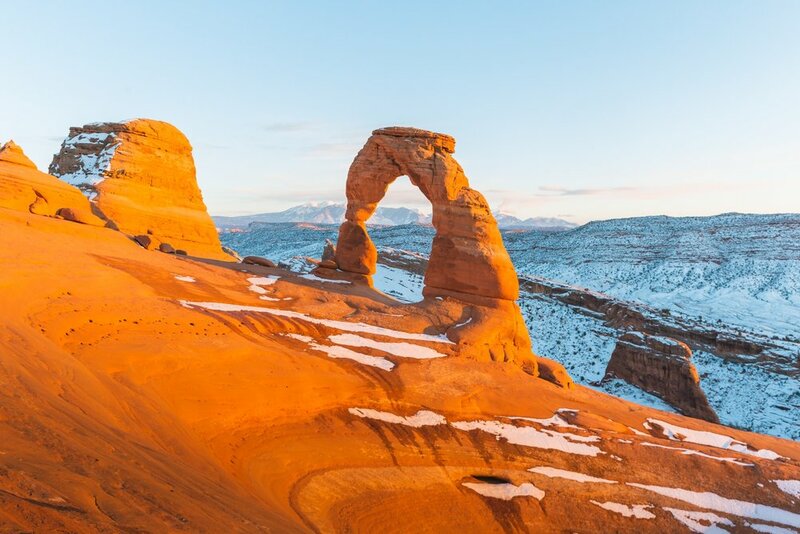 Zion, Bryce, and the Grand Canyon are just a few of the notable attractions that draw many to the Southwest. Access off-the-grid campsites and remote desert regions for a truly unique take on this road-trip worthy region. A true land of extremes, Death Valley National Park offers the intrepid traveller a chance to test their skills as an overlander and discover truly untouched beauty. We are excited to offer professional guidance on select trips to this region. Article forthcoming. Join our mailing list for the latest updates and to receive occasional promotional offerings. Let's face it, cheap travel often means more travel, which is why we are excited to offer killer deals on one-way rentals. Click the link below to find out what one-way travel options are currently available. Looking for that perfect gift? Consider giving those you love a Pacific Overlander road trip, and give great experiences, not things. Easy to purchase in any amount and instantly transferrable. Click the link below to learn more.